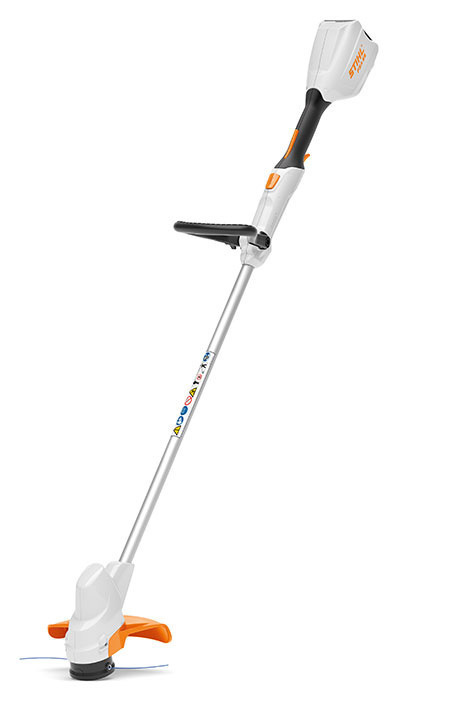 Our new compact battery powered grass trimmer maybe light, quite and easy to use, but don’t be fooled it has the performance to tackle the most difficult jobs. This level of performance is the result of nearly 60 years of grass trimmer development. 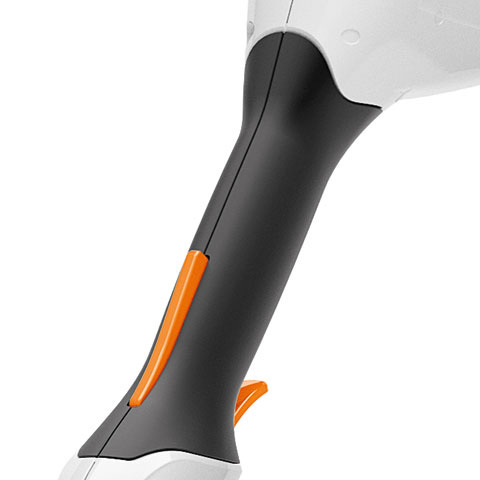 STIHL has been responsible for many of these technological firsts and product innovations that have allowed this grass trimmer to cut faster cleaner and easier. Cutting circle diameter of 280 mm, soft grip, adjustable loop handle, the mowing line automatically readjusts when the mowing head is tapped on the ground. Quiet, no ear protection needed. Without battery and charger.